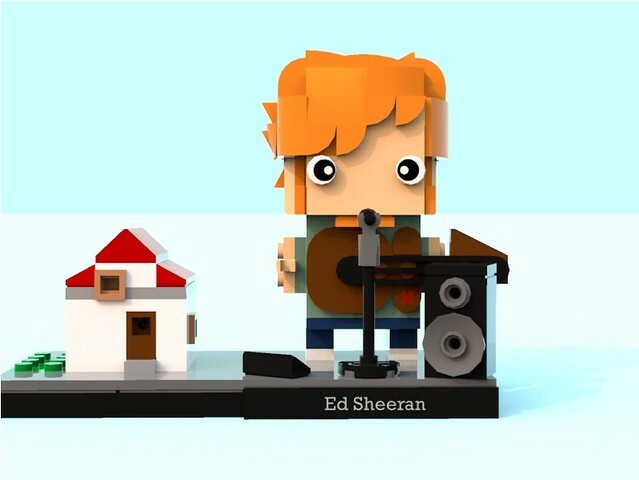 "Last night I was in my room, and I built a spaceship to!" "I'm in love with my Leeeegos!" 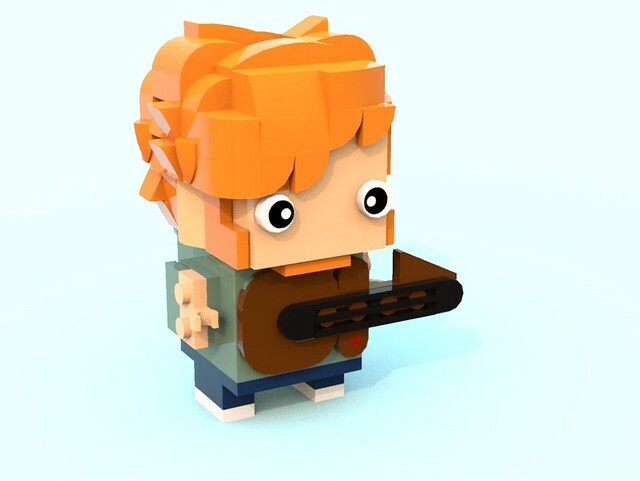 Very well done, the hair and guitar really make it. 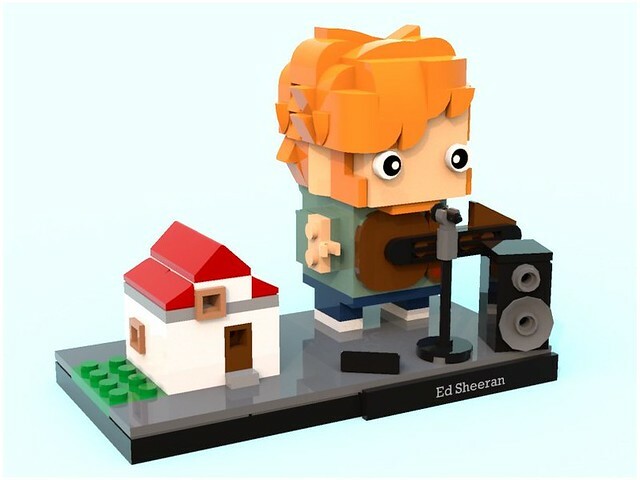 I think Ed Sheeran would like this because he likes Lego.